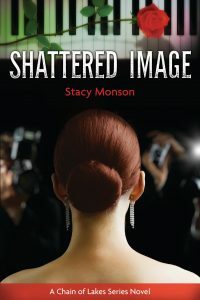 Kiera Simmons’ career as a high-profile fashion model ends abruptly when a failed relationship nearly lands her in jail. Now she forges a quiet life helping teens understand their eternal value in a world saturated with the distorted messages of society. Peter Theisen is on the fast track to everything the celebrity life promises, with every step of his meteoric rise in the music world orchestrated by his ambitious manager.